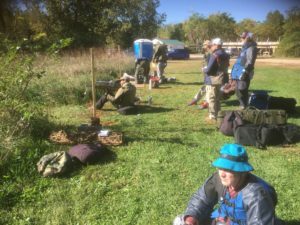 Posted in: Match Reports. 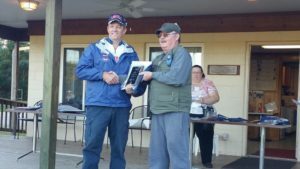 Tagged: AAFTA National match, AAFTA National Match Report, airgun field target, airgun match report, field target national match, harold rushton field target, US Field Target National match report, usa field target national match. 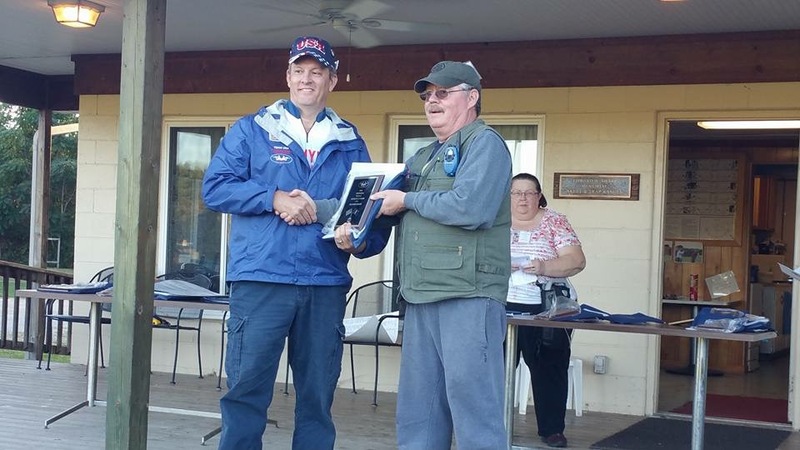 I recently attended the U.S. Field Target National Match in Michigan. It was a great match with over 100 competitors from around the world in attendance. 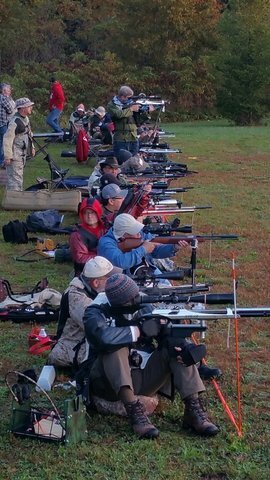 We got to do two days of shooting, visit with friends and of course talk about airguns. What could be better, right? We were blessed with great weather all weekend. With one exception: WIND! 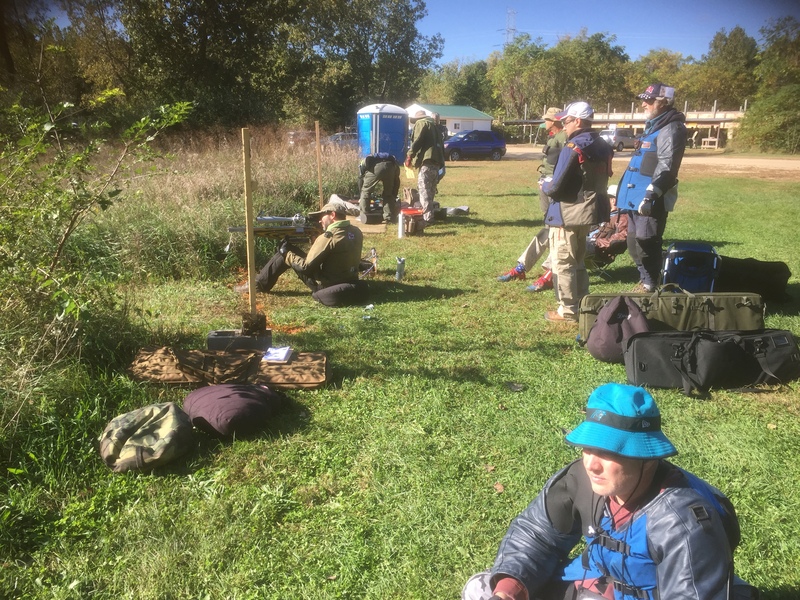 It was very windy on the first day of the match and that sent a lot of shooters from lane to lane scratching their heads about how to hold from shot to shot. Fortunately, day two wasn’t as windy and the scores reflected it. I think everyone had a great time at the match and we all learned something, which is always good. 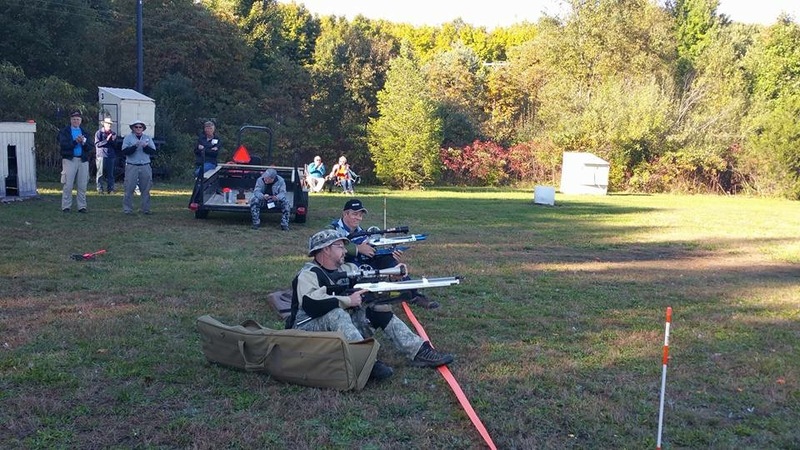 If you haven’t participated in a Field Target National Match, make plans to do so next year. The AAFTA 2017 National Match will be held in Phoenix, AZ. I’m sure we are all in for a treat from the organizers there! 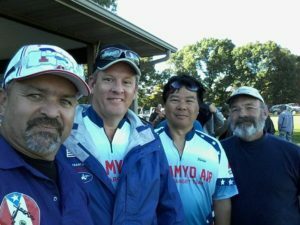 Here’s a link to my match report on my sponsor web page at Team Pyramyd Air. Once again, a big thank you to Pyramyd Airgun Mall for all of their support of field target and the Pyramyd Air Team. You guys rock!